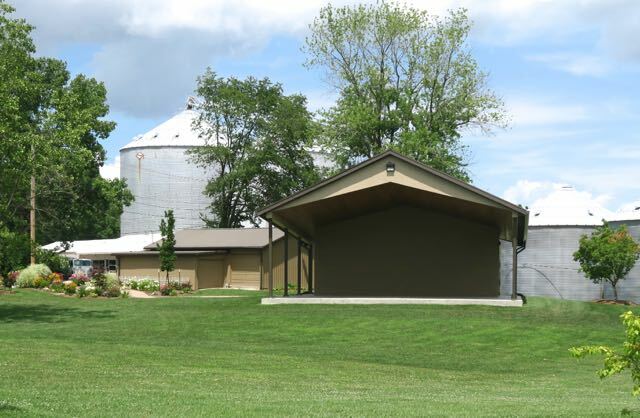 Martinsville's Linn Park Amphitheater: It's Official! The Lemon Brothers Band will be playing on June 27th at the Amphitheater for the Ice Cream Social. You won't want to miss this or any of the other fun events being planned for the summer.